Australia’s AusCann announced on Friday it had completed acquisition of a research and development facility to be used in further developing its medical cannabis product pipeline. The facility in Perth, Western Australia covers 7,300 m2 and will be used for cultivation, extraction, new product development and manufacturing activities. The cost of the facility was $5.25m, which the company says was fully funded from cash on hand. “The acquisition of the research and development site is a major stepping stone for AusCann as it allows the creation of a fully integrated, state of the art facility for medicinal cannabis,” said AusCann Executive Director and interim CEO Dr Paul MacLeman. Dr. MacLeman stepped into the CEO role after AusCann Managing Director Elaine Darby announced in September 2018 she would be departing the company. Dr. MacLeman will continue in the role until a full-time appointment is made by the Board. The Board had selected a final shortlist last month. In other recent news from the company, early last week it also announced one of its joint ventures is to commence its first third-party cannabis cultivation activity. 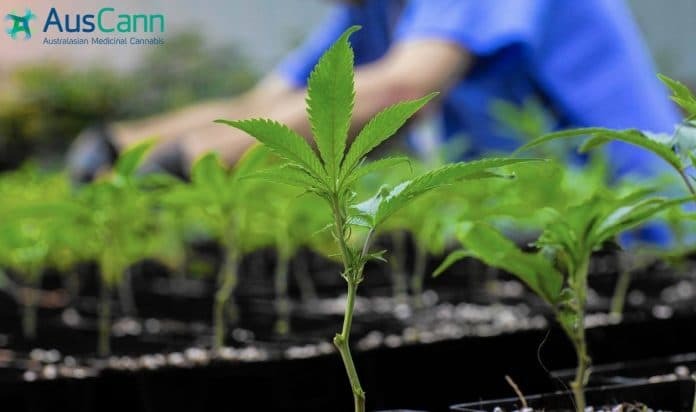 In October, AusCann announced a Memorandum of Understanding between Dayacann and Khiron Life Sciences Corp; a Canadian listed medicinal cannabis company with its core operations in Colombia. Under the MoU, DayaCann is to supply cultivation and possibly manufacturing services to Khiron. AusCann says DayaCann is currently gearing up for cultivation for the 2019-20 season, with cannabis cultivated to be used by Khiron in medicines for patients and clinical trials. Incorporated back in 2014, AusCann is an ASX-listed company (ASX:AC8) that holds all the licenses necessary to grow cannabis and manufacture cannabinoid-based medicines in Australia. The final license it received necessary to complete the full set was for manufacturing, which the company was granted in 2017. Aside from its Fundación Daya JV, the company’s partners include Canopy Growth, Murdoch University and the State Agricultural Biotechnology Centre in Western Australia.